Subject to availability. Omlet inc. reserves the right to withdraw the offer at any point. 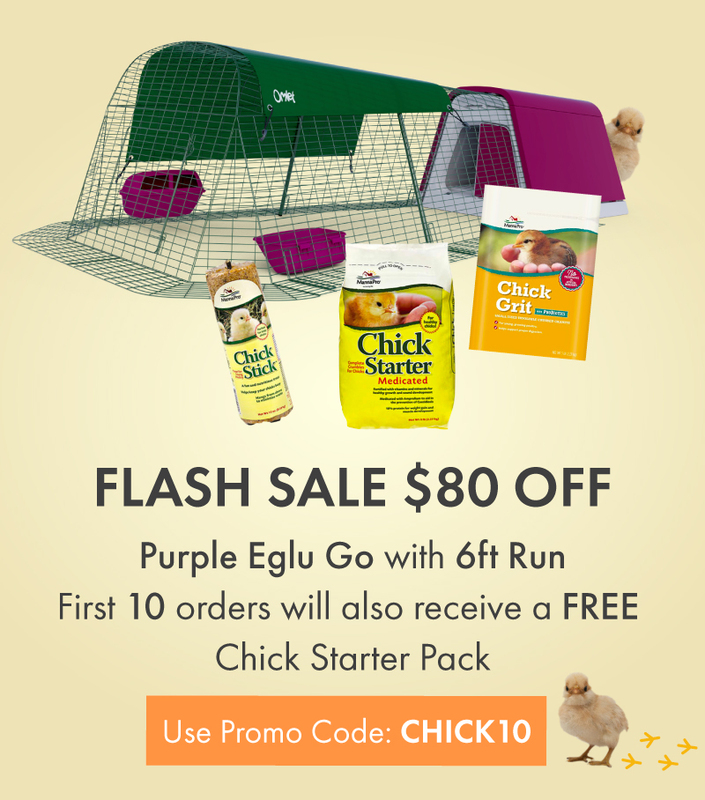 Offer is only valid on Purple Eglu Go Chicken Coops and cannot be used on existing discounts or in conjunction with any other offer. Upgrade your rabbit’s and guinea pig’s home with the range of Zippi Tunnels and Runs – now all with 10% off AND free shipping for a limited time only! This offer is available on ALL Zippi Tunnels, Playpens, Runs and accessories, so you can create your pet’s perfect play area and save 10% with free and fast shipping – just in time for spring! Use promo code ZIPPISAVE at checkout for free delivery! Connect your rabbit’s or guinea pig’s hutch to a brand new run with the Zippi Tunnel System, perfect for providing your pet access to more space to play and exercise via the safe, predator proof tubes. Available with a number of accessories to suit your needs, your very own Zippi Tunnel System can be easily designed with our online configurator, complete with lockable doors, hay racks, look out stations and more, or choose from one of our popular starter packs. Designed to be easily connected to the Zippi Tunnels, the new range of Zippi Playpens and Runs provide a movable solution to giving your rabbit or guinea pig more space, making them happier and healthier. The Zippi Playpen is an open style exercise and play space that provides easy access for children and pet owners alike and is great for interactive play. 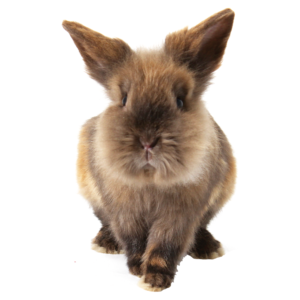 The Zippi Run offers a secure space for your rabbit to exercise unsupervised and comes with an enclosed roof and an option of underfloor mesh or a surrounding mesh skirt. Don’t forget to complete your pet’s new play area with the range of Zippi weather protection so that playtime can carry on whatever the weather! 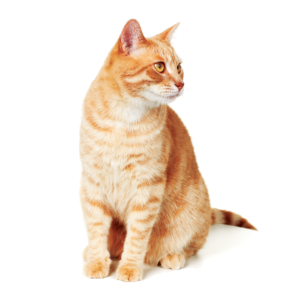 If you already have a Zippi Run you can now provide your pets with even more space, thanks to the Zippi Run Extensions. 10% off and free shipping promotion is only valid from 04/12/19 – midnight on 04/26/19. 10% off requires no promo code. For free shipping use promo code ZIPPISAVE. This offer is available on all Zippi tunnels, accessories, playpens and runs only. 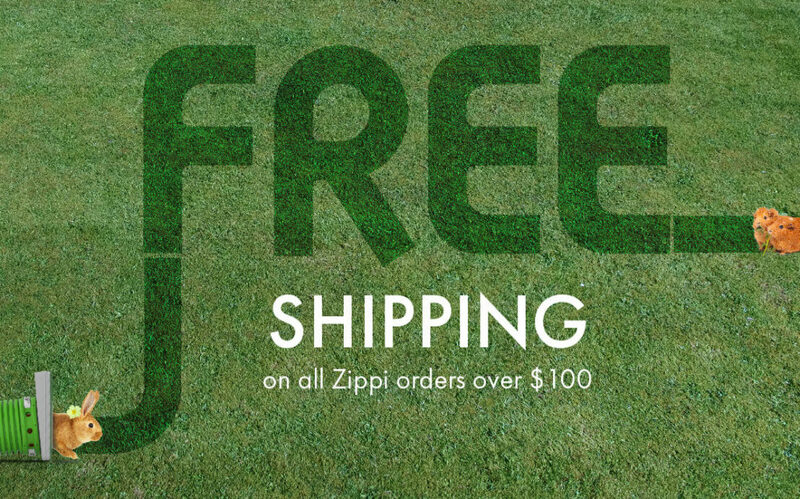 Free delivery applies to order containing Zippi products to the minimum order value of $100. Offer applies to Standard Shipping Service only. 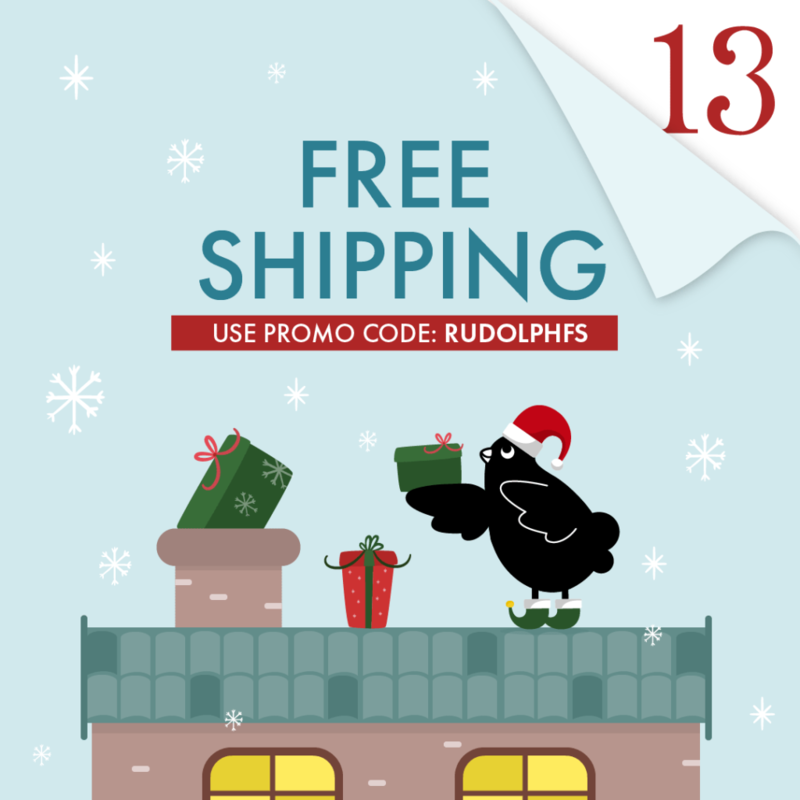 Free shipping offer is not redeemable on pallet deliveries. Omlet cannot take responsibility for third party supplier delays such as courier service. Free shipping is only valid for orders shipped to the United States. Subject to availability. Omlet inc. reserves the right to withdraw the offer at any point. Offer is only valid on items from our Zippi range and cannot be used on existing discounts or in conjunction with any other offer. 10% OFF Everything in our Spring Sale! Get 10% off EVERYTHING online until the 24th of March. Treat your pup to a new doggy den, start your chicken keeping journey with an Eglu or build your rabbit their dream warren with the Zippi Tunnels – now all with 10% off. 10% off promotion is only valid from 03/08/19 – midnight on 03/24/19. No promo code required. Subject to availability. Omlet inc. reserves the right to withdraw the offer at any point. The discount cannot be transferred to delivery or courses. Excludes delivery. Offer is only valid on full priced items and cannot be used on existing discounts or in conjunction with any other offer. For your chance to win a bundle of accessories for your chicken or rabbit, worth over $50, head over to our Facebook page, and comment on our recent post with a before and after photo of your pet’s home, showing your new Eglu! Make sure you like our page to be entered into the prize draw. 6 winners will be chosen from all the entrants from the worldwide Omlet Community! 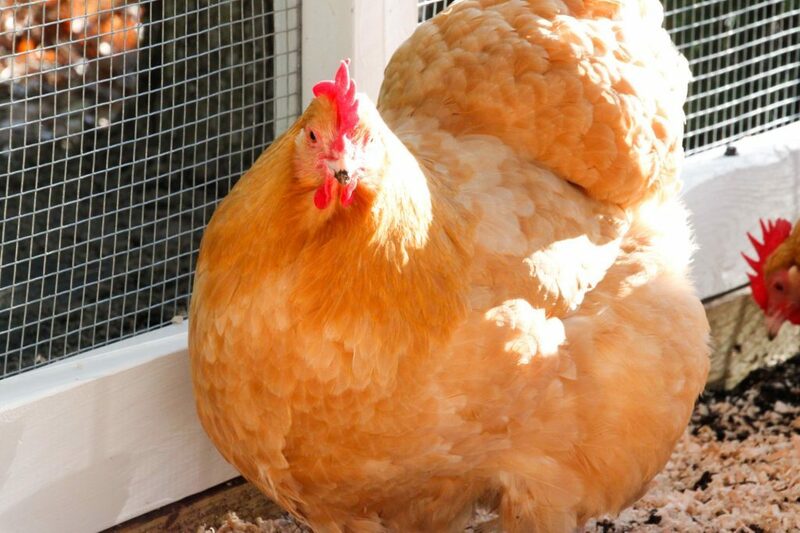 Treat your chickens, rabbits and guinea pigs to a new home this January! $50 off all Eglu coops and hutches with the promo code EGLU2019. Enter code EGLU2019 at checkout to get $50 off your Eglu order. 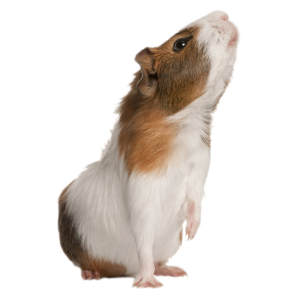 The promotion includes all containing Eglus, including the Eglu Go, Eglu Go Up, Eglu Cube, Eglu Rabbit Hutch and Eglu Guinea Pig Hutch. Subject to availability. Omlet inc. reserves the right to withdraw the offer at any point. Omlet cannot take responsibility for third party supplier delays such as courier service. Offer is available while stocks last. This offer cannot be used on existing discounts or in conjunction with any other offer. 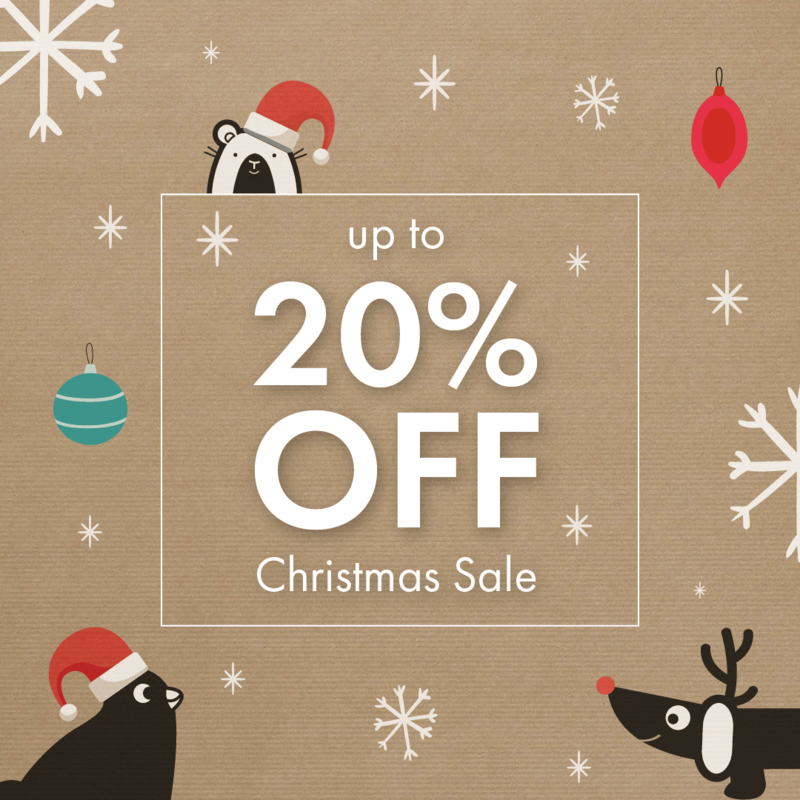 Christmas Sale – Up To 20% Off! It doesn’t matter if you’ve already put up your tree or you’re a total Scrooge, if you’ve got dogs or guinea pigs, if you’re looking for a new home for your rabbit or just a treat for you chickens – there’s something for everyone in the Omlet Christmas Sale! Up to 20% off promotion is only valid from 19/11/18 – 3/12/18. No promo code required. Subject to availability. Omlet inc. reserves the right to withdraw the offer at any point. Products excluded from this promotion are: All Extreme Temperature Jackets . The discount cannot be transferred to delivery or courses. Offer is only valid on fully priced items and cannot be used on existing discounts or in conjunction with any other offer. 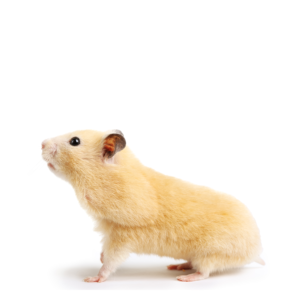 Get a FREE Special Edition Royal Wedding Eglu Run Cover this Weekend! Limited Edition Royal Wedding Eglu Run Cover! Claim your FREE Royal Wedding Eglu Run Cover this weekend only when you spend over $100! The Free Special Edition Royal Wedding Eglu Run Cover is only valid with orders over $100 (excluding shipping) placed on Saturday 12th and Sunday 13th May. 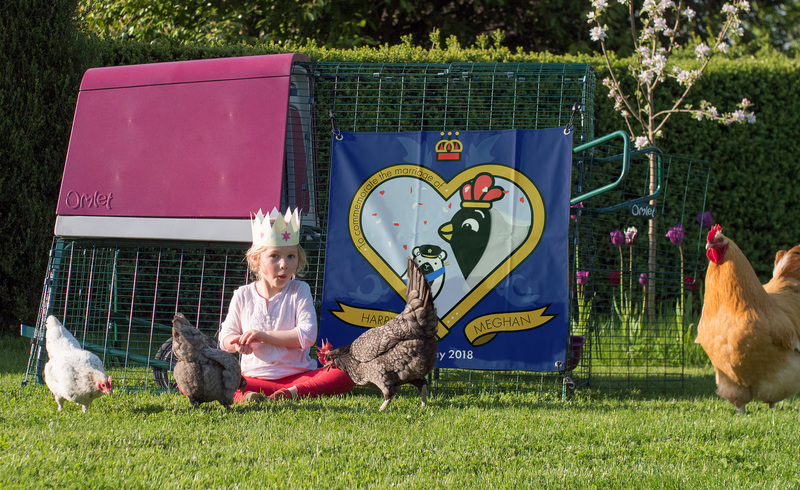 There is limited stock of the Royal Wedding Eglu Shade and will be given to the first 100 customers that place orders across all countries. Please use promo code ‘WEDDING’. The cover measures approximately 80cm x 80cm and comes supplied with bungee hooks so it can be easily attached to your run. It should be used as a sun and wind shade. Subject to availability. Omlet inc. reserves the right to withdraw the offer at any point. Win a $250 Omlet Voucher in our Easter Egg Hunt! We all love an Easter Egg Hunt don’t we? Enter today for your chance to win an eggcellent $250 Omlet Voucher! All you have to do is visit our website and look for the 6 eggs that we have hidden. Each egg that you find will have a number on it – once you’ve found all 6, add up the numbers and this will give you the magic number. For example if the eggs were numbered 1, 2, 3, 4, 5, 6 then adding these together gives 21. This is the number you would enter. To enter visit our competition entry page below and enter your details and the magic number. The competition closes at midnight on Wednesday 4th April 2018 and the lucky winner will be informed on Thursday 5th April 2018. There will also be 10 runners up prizes of our lovely egg ramps – the must have kitchen accessory. The competition closes at 23.59 4th April 2018. To enter please complete the competition entry page on Omlet’s website. The main prize is a $250 Omlet voucher, plus 10 runners up prizes of egg ramps. Delivery is included to all US addresses excluding Hawaii and Alaska. The winners will be randomly selected and notified on Thursday 5th April. Omlet reserve the right to withdraw the competition at any point. Prizes cannot be transferred to cash. This competition is only open to US residents excluding Hawaii and Alaska. Easter Sale 10% Off Everything! We have an Eggcellent Earlybird Easter offer for you! Until April 2nd 2018 the entire Omlet shop will be discounted by 10%, that’s an amazing $90 off an Eglu Cube with Run or $25 off a Fido Studio 36″ with Wardrobe, incredible savings to be had on the lead up to and during the Easter holidays! 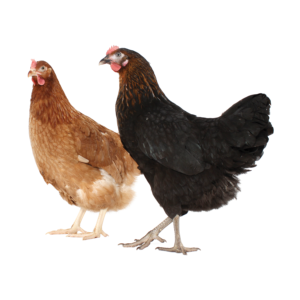 Please note: Green Eglu Cubes and Eglu Go Hutches will be dispatched after the Easter weekend therefore they will appear as a pre order on the Omlet shop. Discount will still be applied and we hope to have your products with you as soon as possible. 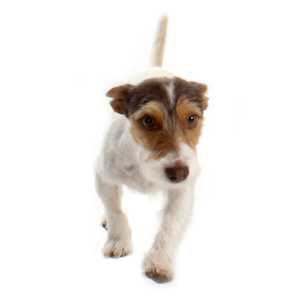 We’ve taken 10% off in France, Germany, Ireland, Italy, Netherlands, Australia, UK, Denmark, Sweden, Poland and Spain too! 10% off offer is only valid from 03/23/2018 – midnight of 04/02/18. Discount has already been applied to the products when you order. Subject to availability. Omlet inc. reserves the right to withdraw the offer at any point. FLASH SALE – 10% OFF Green Eglus TODAY Only! 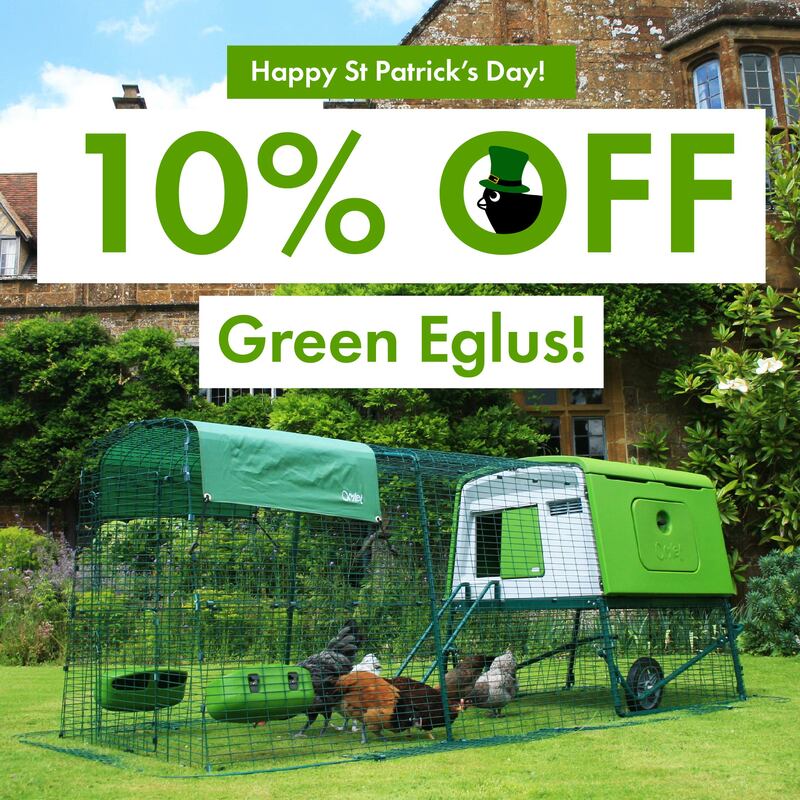 10% off Green Eglu promotion is only valid on Saturday 17th March. The offer includes Green Eglu Cube, Green Eglu Go, Green Eglu Go UP and Green Eglu Go Hutch only. Discount has already been applied to the products when you order, no promo code required. Subject to availability. Omlet Inc. reserves the right to withdraw the offer at any point. Discount cannot be transferred to delivery. Offer is only valid on fully priced items and cannot be used on existing discounts or in conjunction with any other offer. Offer is only applicable to products purchased and delivered in the US, exc. Hawaii and Alaska. “Never in a million years did I ever imagine myself keeping chickens nor did I ever think that I would write a book about chickens. Well, sometimes life takes you on some unexpected and surprising life changing journeys and for me and my family, keeping chickens was one of them. What started out as a way to provide free eggs for the family soon turned into a coop full of backyard pets. It didn’t take long for me to realize that some chickens enjoyed spending time with me too. They would seek me out in the garden, dig in the same hole where I was planting a new flower and they would even come peek in the slider door as if to look for me to come out and play. I was enjoying their company as much as they were enjoying mine. As I spent hours, days and now years watching them, I soon realized that chickens were more than just birdbrains. I wanted to figure out why they were doing certain things and what where they saying and eventually how their minds worked. I guess it was that turning point that made me wonder, just like I had read books about understanding our dog, did such a book exist for chickens? There wasn’t a book, so I set off to write one. Writing the book was one of the best ways that I actually got to know my flock. I had plenty of “a-ha” moments during my research. I finally understood why my chickens were doing what they were doing and even saying what they were saying. Yes, I even delved into understanding their language and you know what, I have a chicken name and I bet you do too! Now I know my chickens definitely talk about me. 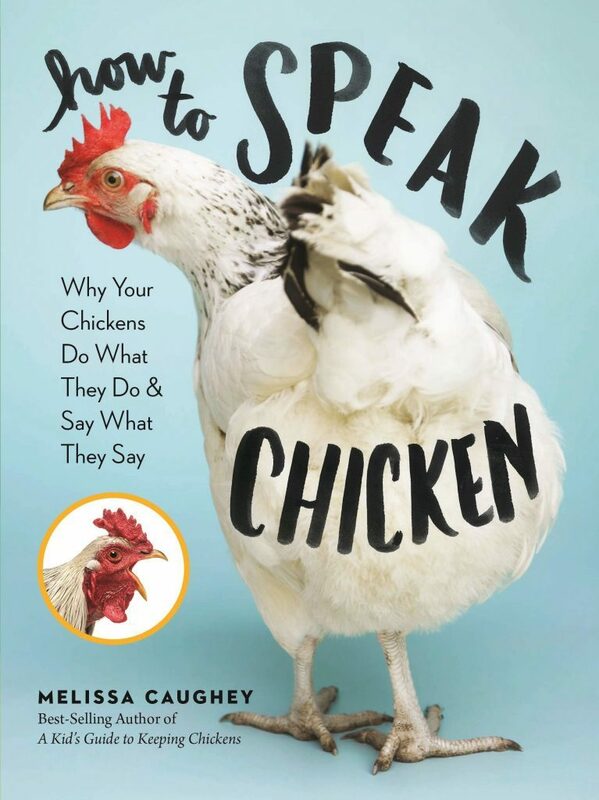 Melissa Caughey is the author of How to Speak Chicken and A Kid’s Guide to Keeping Chickens. 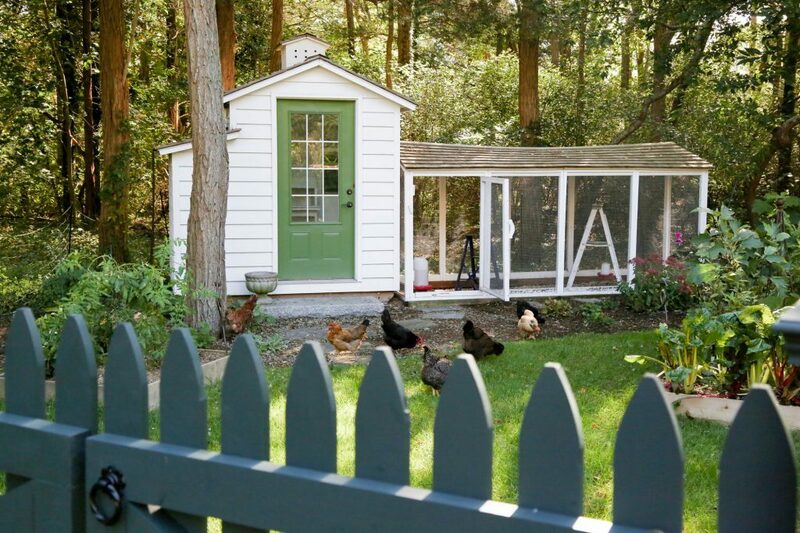 She is a backyard chicken keeper, beekeeper, and gardener who writes the award-winning blog Tilly’s Nest. Caughey writes for HGTV, DIY Network, and Grit, Chickens, Community Chickens, and Country Living magazines, and she presents on chicken keeping at events across the country. She lives on Cape Cod, Massachusetts. How to Speak Chicken is available to purchase on Amazon, just click here.